When you spend your hard-earned money on bathroom remodeling for your West Texas home, you want to feel peace of mind and confidence in your investment. We understand that, and we’re pleased to offer a lifetime warranty on all of our Bath Planet products! 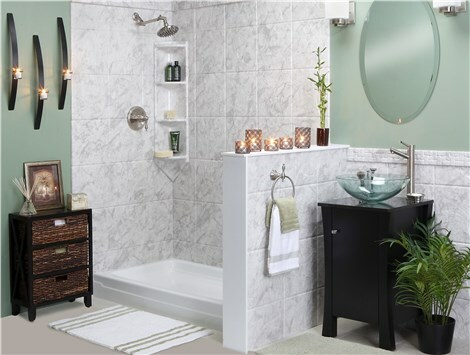 As long as you own your home, our bathroom remodeling company will take care of any covered items. If you’re planning a bathroom remodel for your Lubbock home in hopes of selling it, you’ll be pleased to know that the warranty can be transferred to your home’s next owner! Our transferrable lifetime warranty is valid for up to two years following your bath remodel’s completion—making it a great added selling point. If you have an issue with any of our products, including replacement tubs, showers, walk-in tubs, or bath conversions, it will be covered! This is just one more reason to trust our expert bath remodelers! 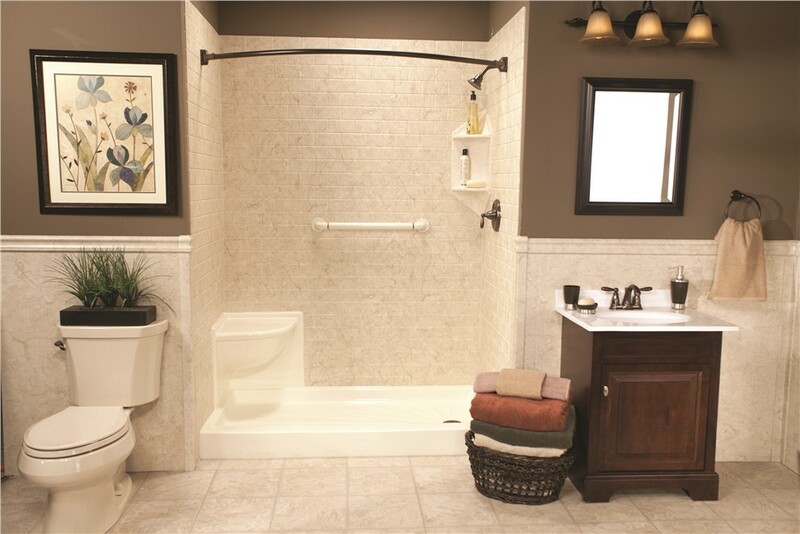 Do you have a question about our warranty, or do you simply want to learn more about our bath remodel options? Give Bath Planet of West Texas a call today, or fill out our online contact form to get in touch with our bathroom remodeling experts.